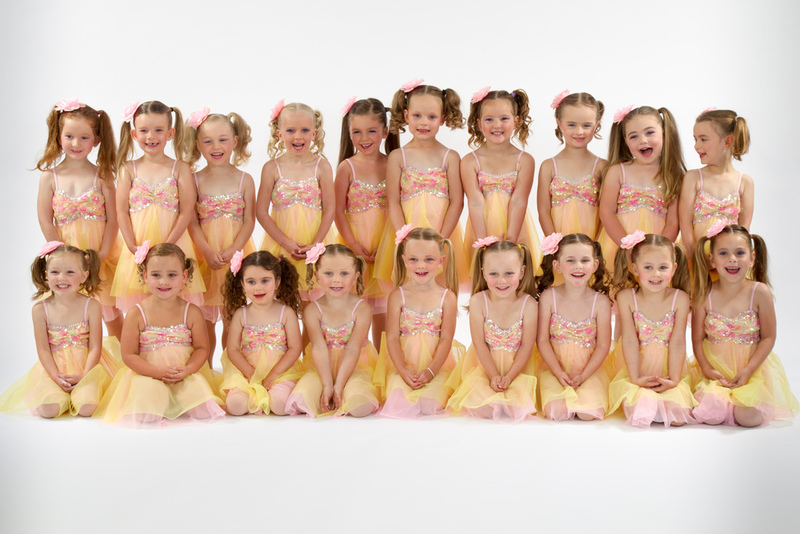 Dance school photo days and concert videos. 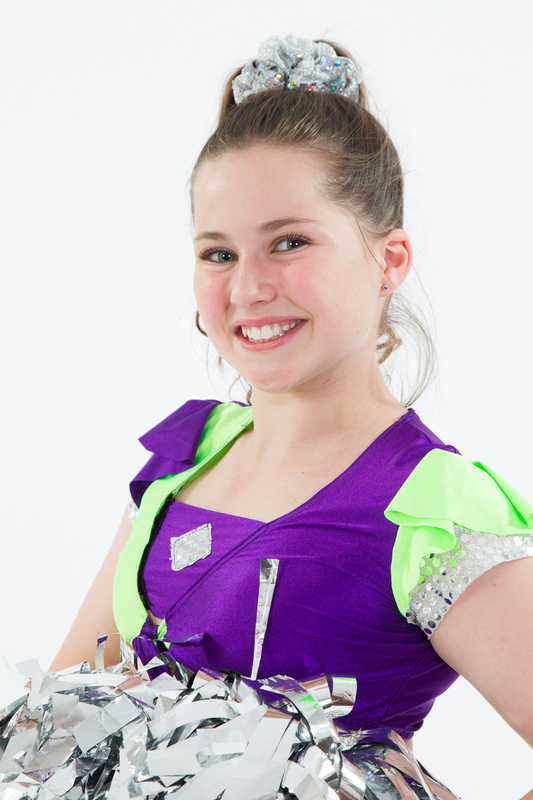 Photo days can be held at any location of your choosing (dance studio, hall, etc). We are happy to shoot on weekends or evenings, as well as week days. All photos taken on the day are uploaded to an online gallery for parents and students to make orders and pay for their images via credit card or PayPal. 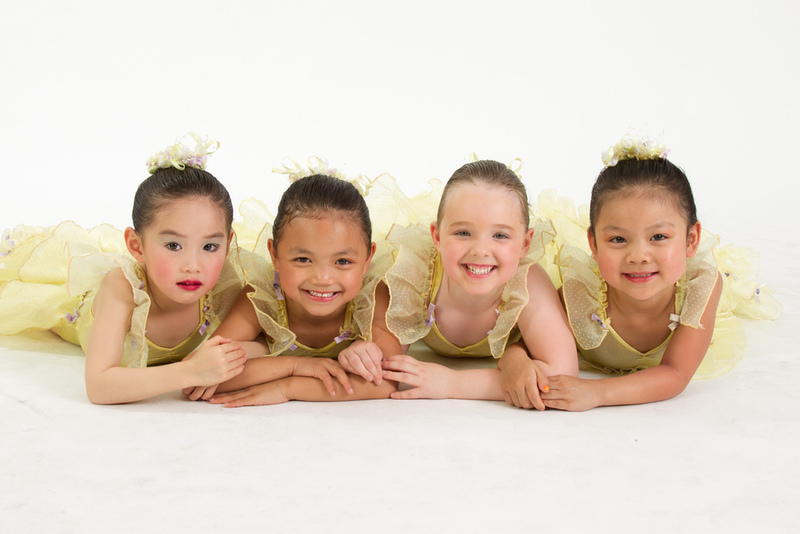 The dance school does not have to worry about processing any orders or accepting money from students/parents. The photo gallery will be closed on an agreed date with the dance school. At this time, all orders are processed, printed and sent to the dance school directly for distribution to students. Every possible measure is taken to have the order completed before Christmas. Get in touch for more information and a copy of our price list. Our concert package includes a copy of the full performance (shot with 2-3 cameras). We will source the audio from the venue feed and record backup audio on our own hardware. There will be 2 camera operators on the night. The DVD's themselves are printed on a DVD5 with menus, colour cover and a printed disc. You can provide your own cover art if you choose. DVD orders are primarily placed before the show with a minimum order of 50 DVD's. We are more than happy to discuss prices to suit your school size.